Clemson makes noise for the team during the second quarter in Memorial Stadium on Saturday, October 20, 2018. 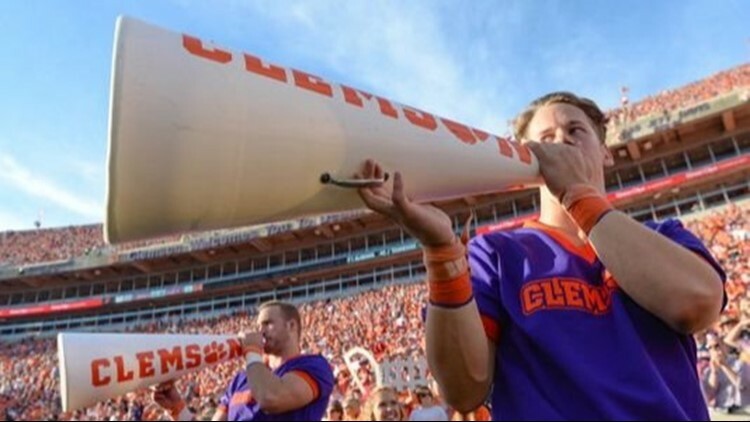 Clemson is the best bet for college in S.C., according to WalletHub. First up: @ClemsonProvost is presenting on how #Clemson stacks up on the @usnews rankings.